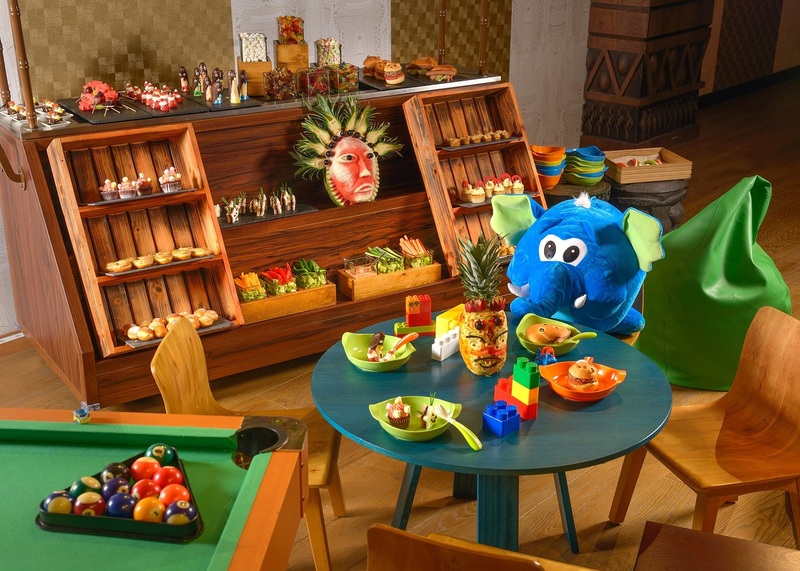 Having enamoured guests by transporting them on cultural journeys through Polynesia and beyond, Lapita Hotel now invites visitors to set off on yet another tantalising adventure – the inaugural ‘spooktacular’ Cannibal Brunch! Join friends and family members from 1:00pm – 5:00pm on Friday, October 27th for a Halloween-themed brunch in true Lapita style. The charms, tastes and aromas from around the world will once again be on full display at Kalea Restaurant – only this time with added thrills. Cannibal Brunch attendees are encouraged to adorn the most creative, mysterious and spooky costumes for this “dress-up” themed brunch. Younger explorers are sure to be enticed by the extensive Halloween-themed decorations on display throughout the restaurant, as well as the wealth of Halloween-themed activities on offer at the Luna & Nova Kids and Teens Club, including face painting, spooky arts and crafts projects, and Halloween movie screenings. Only the most adventurous and daring explorers are invited to experience the Haunted Mu Cluster, Lapita’s haunted house-themed Halloween stay package. From October 26th – October 31st one of the Lapita Hotel guest room buildings will be converted into a haunted house, complete with elaborate decorations and bone-chilling welcome amenities to ensure an immersive, spine-tingling haunted house experience. Hair-raising episodes are guaranteed during guests’ stays, with staff dressing up in eerie costumes and frightening guests throughout the night. Lapita strongly advises against taking children along on this sinister adventure as the team intend on providing a genuine haunted house experience to scare the heebie-jeebies out of guests all night long. 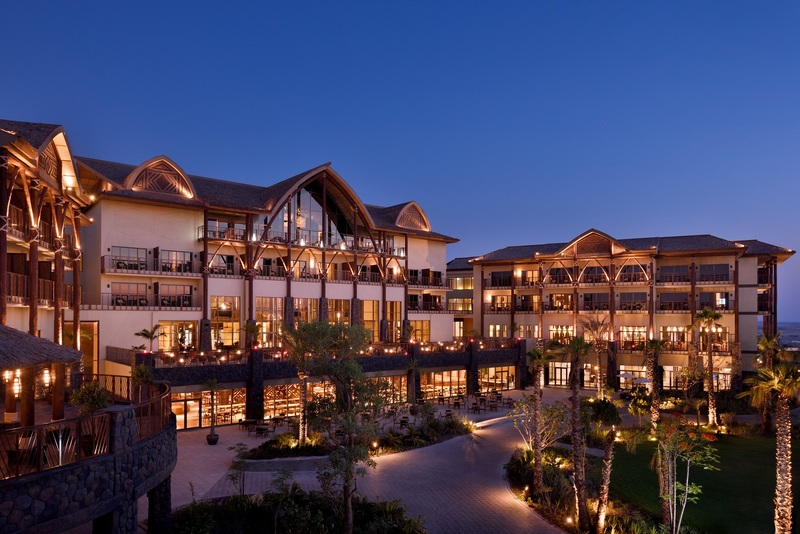 From 26th – 31st October the Luna & Nova Kids and Teens Club will be hosting a spooky, fun-filled entertainment schedule for children, filled to the brim with Halloween-themed activities daily from 9:00 to 21:30. Accompanied by Lapita zombie ambassadors keen to stimulate adventurers’ imaginations, children will partake in a variety of games such as ghost bowling, creepy spider toss and eyeball pong, amongst many more. Children will even have the chance to feed monsters and help put a shattered Mr. Skeleton back together – if they dare!